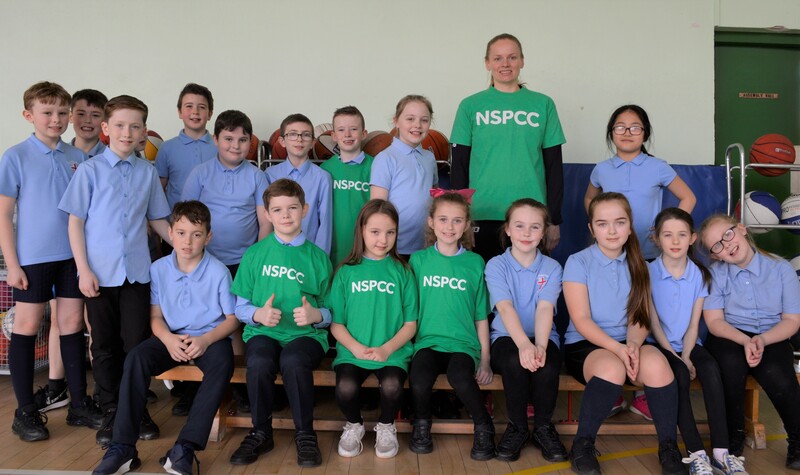 Strathclyde Sirens netball captain Claire Maxwell joined NSPCC Scotland to visit a Glasgow primary school with the charity’s unique Speak Out Stay Safe programme to help keep children safe from abuse. With the assistance of Strathclyde Sirens star Claire, the service was delivered at St Philomena’s Primary School. NSPCC Scotland has been working in partnership with the Strathclyde Sirens, the nation’s biggest semi-professional women’s sports team, since 2017 with the shared aim of promoting child safety and the Strathclyde Sirens’ players have joined the NSPCC on a number of school visits like today’s. After the assembly, the pupils enjoyed a coaching session with Claire. 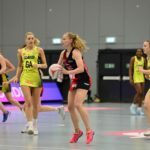 The Strathclyde Sirens star said: “In my role as the Strathclyde Sirens captain I endeavour to positively impact the lives of young children in Scotland. 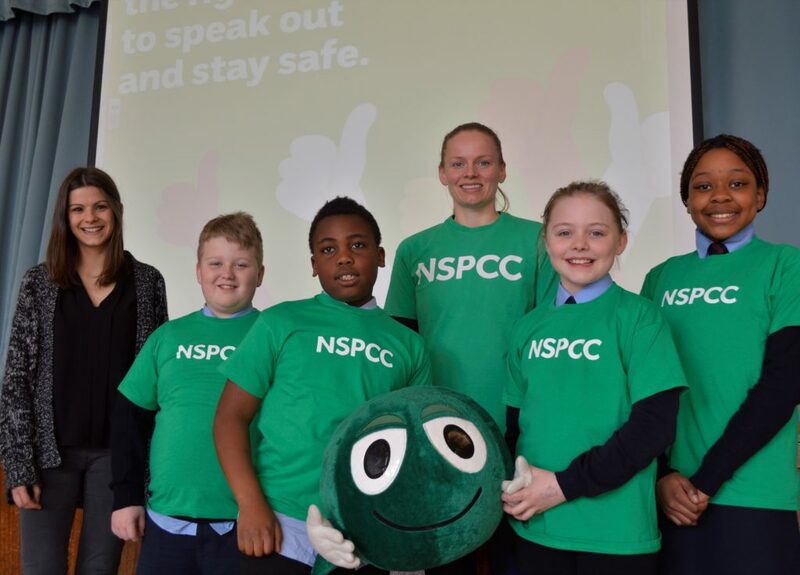 “The NSPCC’s Speak Out Stay Safe campaign is a fantastic initiative and provides young children with integral advice and support in relation to recognising abuse. “It was exciting to work with the children at St Philomena’s and inspire them to be courageous in every aspect of life. 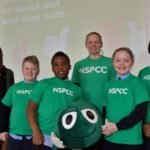 NSPCC Scotland Schools Area Co-ordinator Richard Caswell added: “The NSPCC’s Speak Out Stay Safe programme visits over 900 primary schools every year across Scotland, speaking with almost 150,000 children. 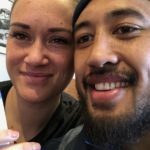 “We help young people develop an understanding of abuse in all its forms and of how to get help by empowering them to speak out. “It was fantastic to work in partnership with St Philomena’s to deliver these vital messages to their pupils. Linda Bertolacci, depute head teacher at St Philomena’s, said: “We work closely with many partner agencies to provide positive experiences and good role models for our children. “We have worked with NSPCC Scotland over many years and were delighted to welcome them back today to work with in the school. Keeping children safe is our top priority and the responsibility of all.